Thailand is one of the leading tourist destinations in the South East Asia, but it is understandable why. For one, It boasts a perfect combination of awe-inspiring natural beauty, irresistible mouthwatering Thai delicacies, rich gothic architecture and more importantly renowned hospitality of the Thai people. 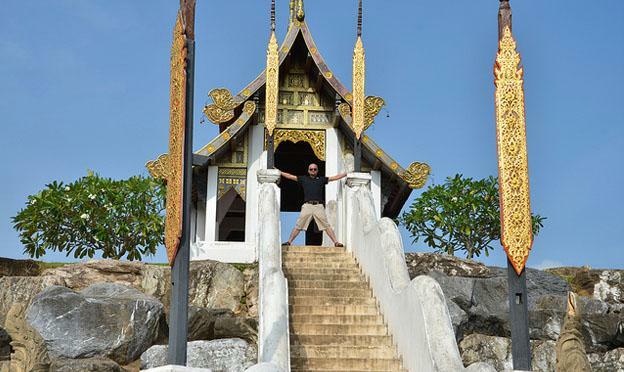 There is something for every tourist in Thailand, from the verdant green islands of the in-famous Andaman Sea to the studded mountains of the famous Mae Hong Son, to tranquil villages beautifully located along the Mekong River, not to mention the ever lively and pulsating dance clubs in the country, you can never get enough of Thailand. Here are the Top 5 places you should never miss when you take a trip down to this famous South East Asian Country. 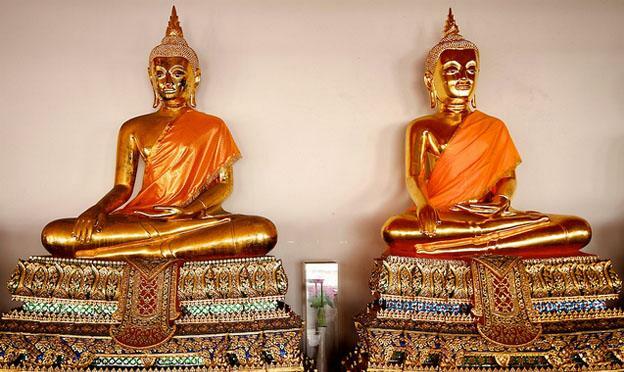 Bangkok – this is the first must-visit destination in Thailand, the capital city of Thailand. It has an estimated population of over 12 million citizens (inclusive of the neighboring provinces), hence is the largest city in the whole of Thailand. The fact that it is large means it has everything and anything for tourists and being a cosmopolitan hub, it blends religion, history, culture, and modernity in a way that is unrivaled by any other destination. Bangkok boasts historical museums, Buddhist temples, towering buildings that adorn the landscape, beautiful rivers and all else in between that makes it a must-visit destination. Phuket – next in line is Phuket located Down south of Thailand. This destination boasts irresistibly beautiful beaches characterized by blue seas and white sands, tropical sunsets, and awe-inspiring sceneries. 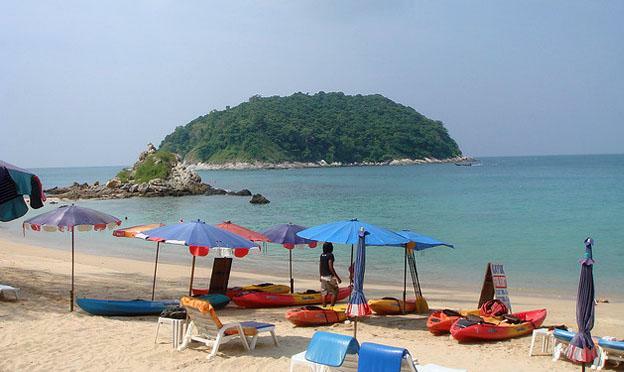 Notable beaches of Phuket include Karon Beach, Kata, Kamala, Surin, and Patong Beaches to mention but a few. Lovers of water sports should head down south to Phuket. Krabi – in a tiny province of Krabi lies a tiny town known by the same name, a town whose tourist attractions are still pristine waiting to be explored by an avid traveler like you. 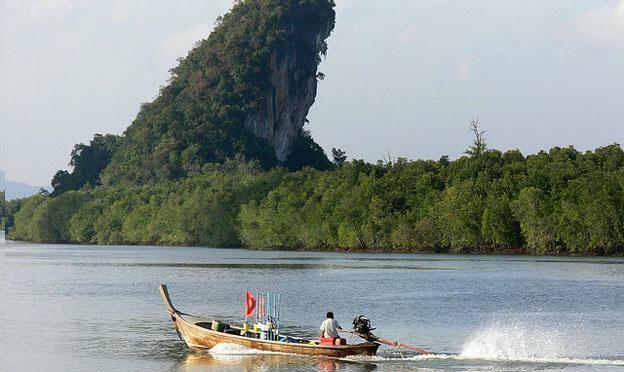 Visiting Krabi on your trip down Thailand is definitely worth your time and effort. Neighboring the in-famous Phi Phi Island and Phuket, it also has pristine beaches waiting for exploration. 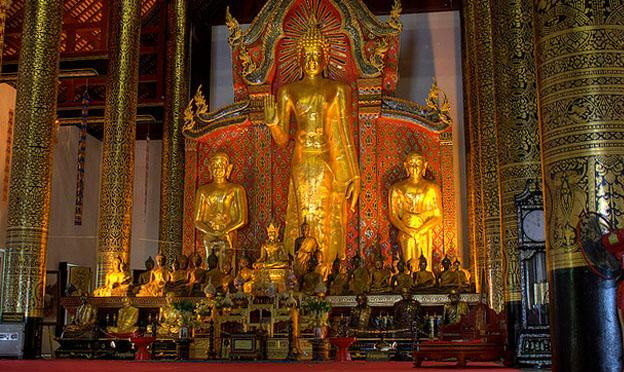 Chiang Mai – This is the second largest city in Thailand strategically located on the northern part of the country. It is much quieter and still unexplored when compared to other destinations like Bangkok so if you are looking for some quiet time, then you should head on to Chiang Mail. It is famous for museums, arts and cultural centers, and rich architecture beautifully displayed by the many Buddhist temples in the region. Pattaya – this is yet another popular tourist destination in Thailand that is located at least 150 km North of the capital city of Bangkok. Pattaya boasts great beaches, with a wide array of all sorts of water sports activities, beautiful restaurants serving mouthwatering delicacies, and bars that will keep you entertained all night long. Perhaps the reason why Pattaya is famous with tourists is because of its affordable accommodation and food, affordable transportation, and more importantly great attractions waiting to be explored.